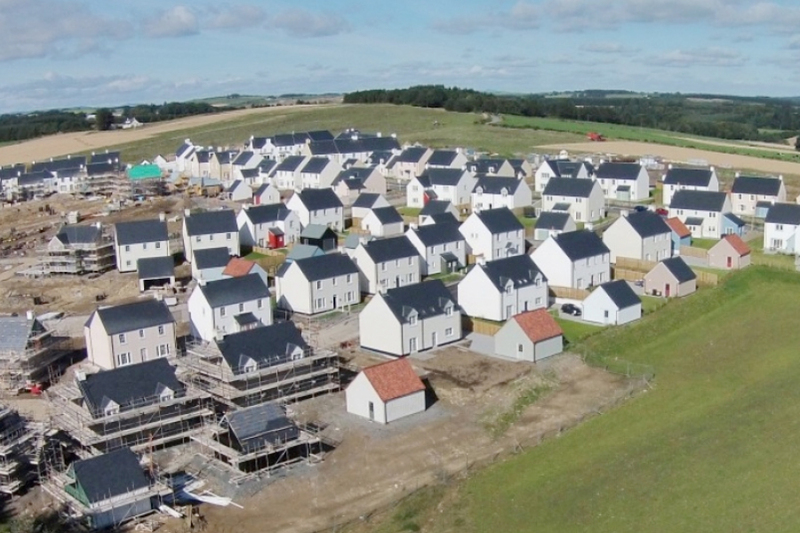 The project involved the development of a Sustainable new Settlement of approximately 4000 new residential properties and 11.5ha of employment land, located within the Strategic Growth Corridor south of Aberdeen, immediately to the west of the A90 trunk road and existing settlement at Newtonhill. The site is identified in the Aberdeenshire Council Draft Local Development Plan (LDP) as the largest Mixed Use site in Aberdeenshire and Fairhurst were appointed to design all civil and structural engineering and infrastructure associated with the development. Fairhurst’s involvement to date has included provision of Transportation, Drainage and General Engineering inputs to the Masterplanning Process, support during the Public Consultation process, preparation of a Transport Assessment and inputs to an Environmental Impact Assessment. The identification of alternative vehicular access strategies for discussion with Transport Scotland and Aberdeenshire Council has informed the Masterplanning process. The design of the internal road network to be compliant with Designing Streets policy has been developed through liaison with the project architects. The identification of options for phased public transport provision to the development following discussions with Aberdeenshire Council and Stagecoach Bluebird forms a key element of the Sustainable Access Strategy for the development. The provision of public transport access has influenced the development of the internal road network as part of the Masterplanning process.